Oh yeah! 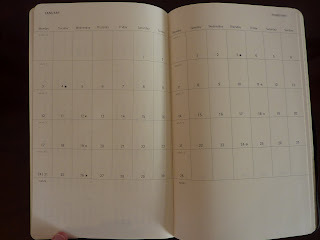 I have been using the large Mole12 month daily planner as a journal as well and I suspect I will continue to do so for 2011. 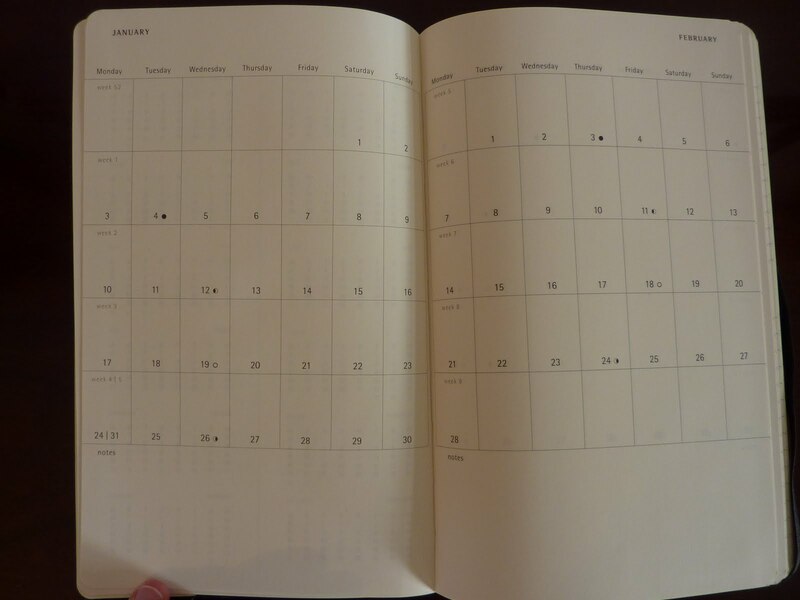 I am also toying with the Exacompta undated 365 as a journal as well, but can't find one in person to compare to the Mole. 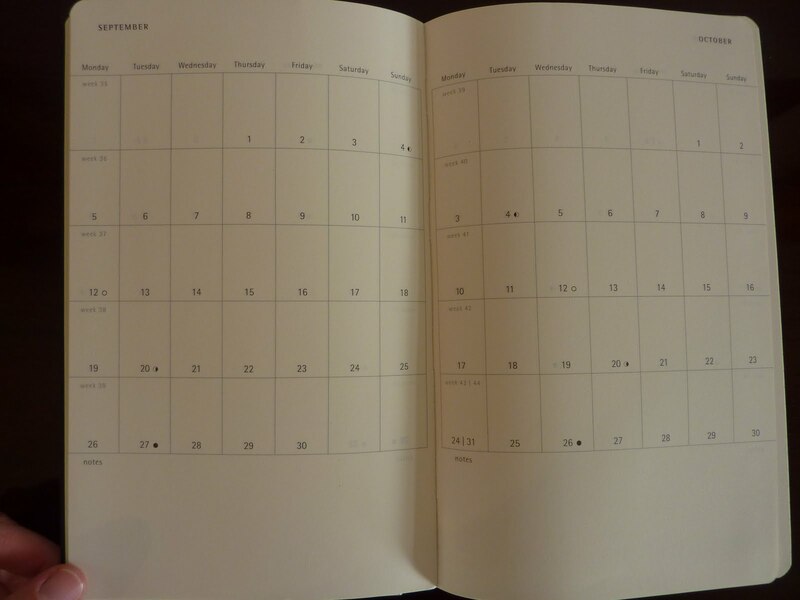 June...the year is half over and it's time to get the 2011 planner ducks in a row. Yahoooooo! I for one will be really lost by the end of this year. As you are aware (and have certainly helped me) I have been all over the place this year and I really hate it. I was a FC user, but didn't want to be associated with a cult. 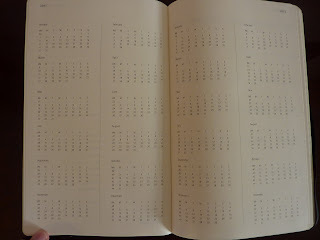 Then I was in the Filo A5, then the Filo personal, back to the FC classic and so on. 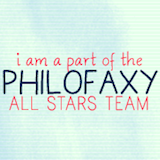 I have actually been with the Filo Finchley personal for 2 months now. But what will I do for 2011? I have been reading and studying others like the Mole Daily for next year or something else. I am so used to the binder ring, I hate to give it up! I want a Winchester Filo so bad I can taste it! But have never found one on ebay or the net for sale. I know if could get a great leather with big rings "open style" from Filo, I'd be in love. I have the Guildford personal zip (1 3/16" rings) but have already scatched the leather really bad, so I put it away. Keep testing I need to make a decision for next year. I can't keep changing like this, I lose too much information between changes! gregorym, I truly feel for you. After literally years of self-torture over planners and testing dozens, I am just starting to figure out what works for me. 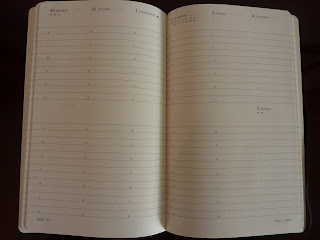 I am learning there is no Perfect Planner, just ones that work Well Enough. 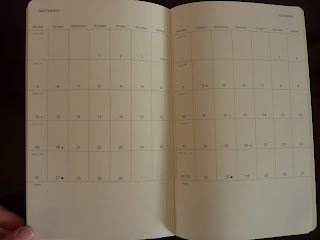 If you are interested in testing the waters of the Bound Planners pool, you're in luck: July 1 I will have a post about my favorite mid-year planners that start this summer and undated planners that you can start any time. 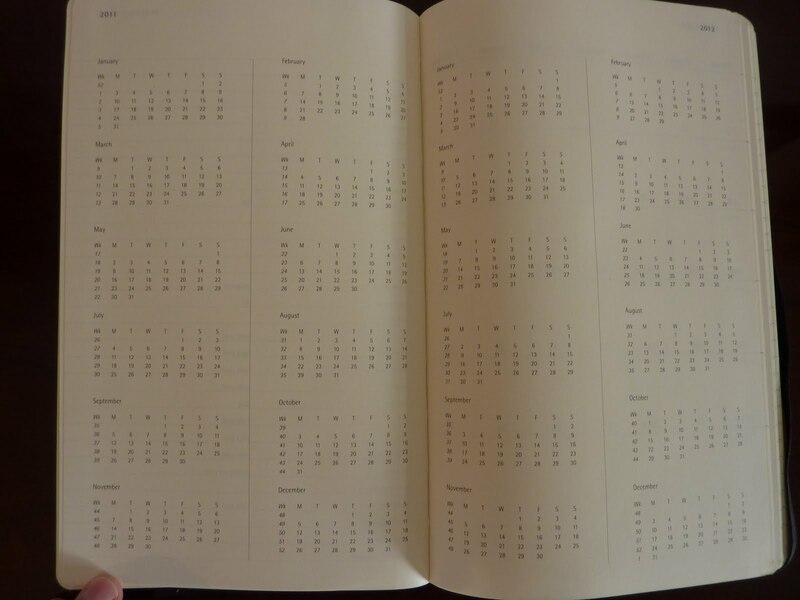 So if you are desperate to start something new and don't want to wait 6 more months, check out my suggestions in the July 1 post! 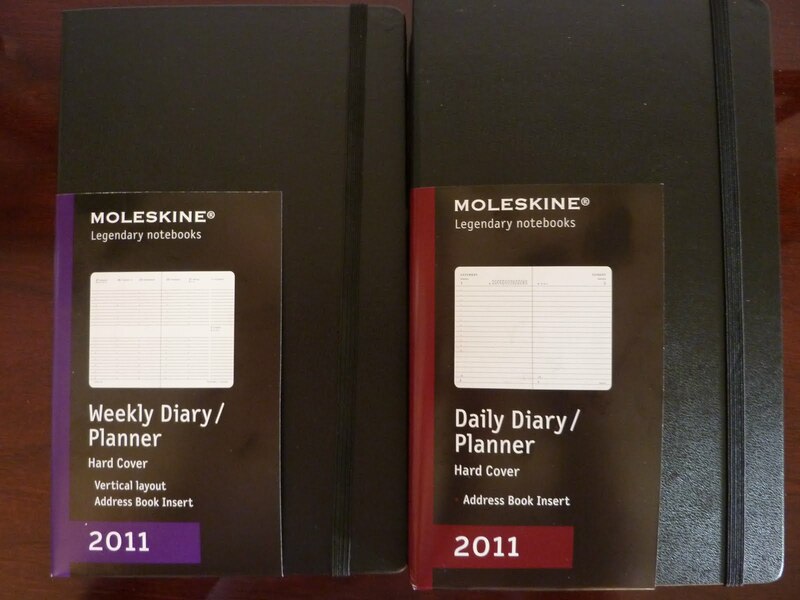 Thanks for the post about these planners. 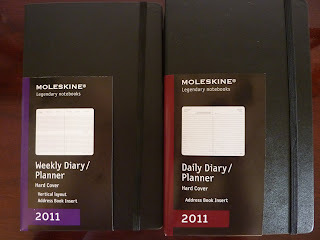 I'll check 'em out, but I may stick with the Moleskine red weekly planner that I discovered last year. 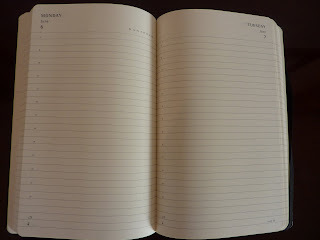 Like you, I've been back and forth with different planners over the years, but I think I've found one that might get used TWO years in a row. Crazy! Jess I'm moving to a planner + notebook system myself, because I kept losing pages within my multiple Filofaxes! Now I'm using my A5 Domino for my multiple blogs, but for lists and notes I'm writing them chronologically in a bound notebook. I'm hoping this will help me access them more easily!